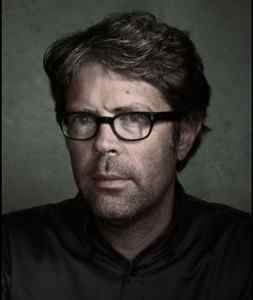 Among 66 aborted uploads: Franzen & Smiley on art & suffering. Writers don’t kill themselves. People kill themselves. Writing is what kept her from killing herself for years. Here’s that held post, more or less. I’m sort of obsessed with Jonathan Franzen’s essay depicting a turbulent period in his family’s life when he, as a boy, was immersed in the cartoons of Charles Schulz. For starters, I love the braided structure it employs; second, it’s an unusual hybrid of personal and memoir essay form. Then there’s its compelling and vexing content. “The Comfort Zone” ran in the New Yorker on November 29, 2004 (it’s still available on line); it appears with some significant additions (or maybe with cuts made by the New Yorker restored) as “Two Ponies” in his 2007 memoir of linked essays The Discomfort Zone: A Personal History. Schulz wasn’t an artist because he suffered. He suffered because he was an artist. To keep choosing art over the comforts of a normal life—to grind out a strip every day for fifty years; to pay the very steep psychic price for this—is the opposite of damaged. It’s the sort of choice that only a tower of strength and sanity can make. The reason that Schulz’s early sorrows look like “sources” of his later brilliance is that he had the talent and resilience to find humor in them. Almost every young person experiences sorrows. 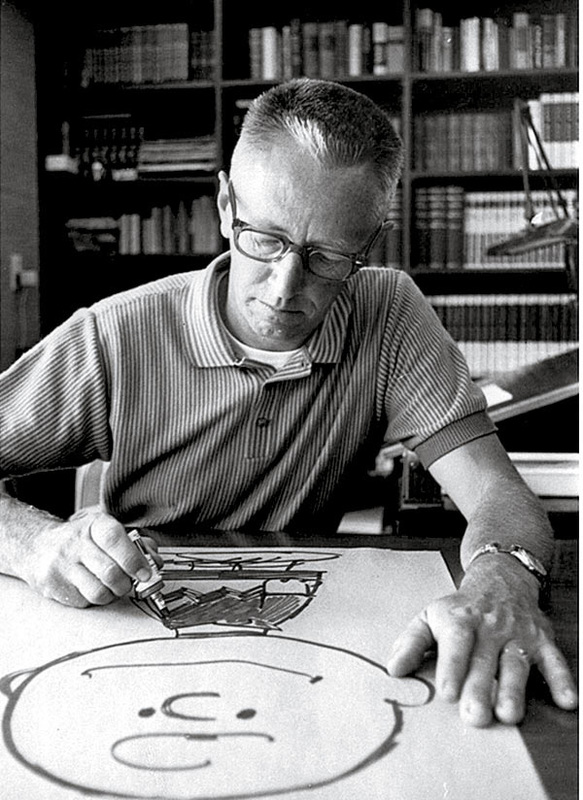 What’s distinctive about Schulz’s childhood is not his suffering but the fact that he loved comics from an early age, was gifted at drawing, and had the undivided attention of two loving parents. He suffered because he was an artist. This from one of America’s esteemed novelists, not someone whose notion of art’s dangers comes from People magazine. Suffering may reflect Franzen’s own experience of spending years in front of a word processor—or is his estimation of what Schulz’s even harder daily art-making deadline meant. Who knows? Franzen can be provocative, on purpose and otherwise. He made maddening, fatuous assertions in a muddled April 18, 2011, New Yorker essay, “Farther Away: Robinson Crusoe, David Foster Wallace, and the island of solitude,” about his friend David Foster Wallace in regard to Wallace’s suicide. In Franzen’s view, Wallace’s problem wasn’t so much severe depression as it was boredom and deciding to end his ennui in a warped career move. By that mythologizing act, a writer’s suicide, he chose “the adulation of strangers over the love of the people closest to him.” Granted, he was your friend, Jon, and you are privy to his widow’s horror over having to find him, hanged on their patio. But jeez Louise. But his true alter ego is clearly Snoopy: the protean trickster whose freedom is founded on his confidence that he’s lovable at heart, the quick-change artist who, for the sheer joy of it, can become a helicopter or a hockey player or Head Beagle and then again, in a flash, before his virtuosity has a chance to alienate you or diminish you, be the eager little dog who just wants dinner. Franzen somehow weaves all this Schulz exposition into an interesting memoir about a 1970 fight between his father and a brother—over his brother’s artistic aspirations—amidst trashed, post-1960s America. Franzen’s thinking about Schulz in “Two Ponies” seems, upon my closer analysis for this post, as muddled as his DFW essay. Even the sublime metaphor Franzen uses in its title, a line borrowed from one of Charlie Brown’s wishes, wavers under scrutiny. Novel-writing may not work as therapy, may sink the novelist into a mire of feelings that he or she cannot resolve (it takes as much wisdom to solve a significant problem in a novel as in life), or it may persuade the novelist that some risky course of action is the proper thing to do (divorce, for example) . . .
. . . I think that a good rule of thumb is that novel-writing will make happy a person who can tolerate and enjoy an ever-intensifying experience of himself or herself. Novel-writing forces the novelist to turn inward day after day, year after year. No consolations in the form of praise, fame, money, or importance can compensate for that effort if it is painful. All feelings of unworthiness will be felt over and over again; all self-doubts, all failures of love and self respect, every sense of inadequacy will be re-experienced. Say what you will about his grim visage, Roth has a sense of humor. 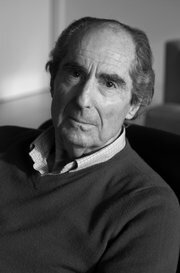 And you’ll notice that in his statement about writing’s necessity, Roth is expressing the exact opposite of Franzen’s apparent point—Roth’s tortured self would have been worse without his art. He sounds as if, contra Smiley as well, his experience of himself was going to be dire even without writing. The only matters this post have clarified for me are my feelings about “Two Ponies” and Jonathan Franzen. That is, I’m not quite as in love with the essay and I understand those who find its author irritating. Probably this post should have stayed in my “To Be Uploaded” folder, forever only a potential dud. Hi, Richard. On the whole, finding this post quite interesting, I think you should continue to groom your stack of unused posts for ones that tickle your fancy in some way. 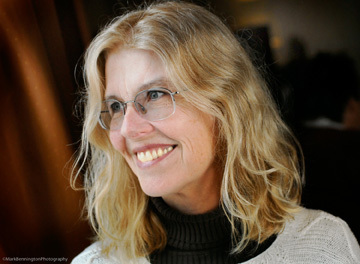 Soon, I will be writing a post on a book of Jane Smiley’s I’ve recently read, her novel “Private Life,” and so I found her notions especially provocative. 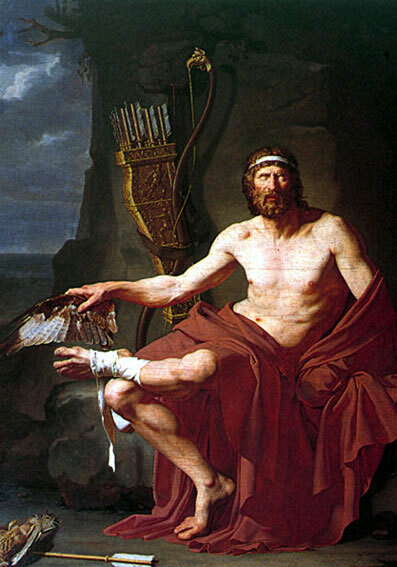 By the by, though I’m sure there may have been theorists about the connection between art and pain/damage all the way back to the Greeks and Romans, one of the most notable and determined (on the side of the argument to suggest that damage makes art, that is) was a Victorian critic named Eneas Sweetland Dallas. I had to read him for a Victorian literary theory class I took, and though I can’t remember his argument now in all its dubious glory, I remember feeling insulted as a fledgling writer that he thought there was something wrong with me and that that was why I had to write. But being a Victorian, he’s of course quite earnest about it all! Yep, what a fraught subject. I like those who believe and promulgate the notion that art represents health and leads to health. But I seem equally drawn to those who believe the opposite!